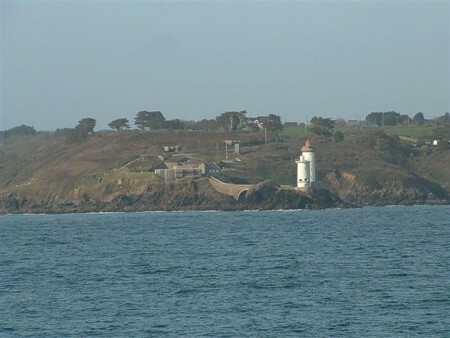 Battery "Petit Minou" with the lighthouse with the same name. 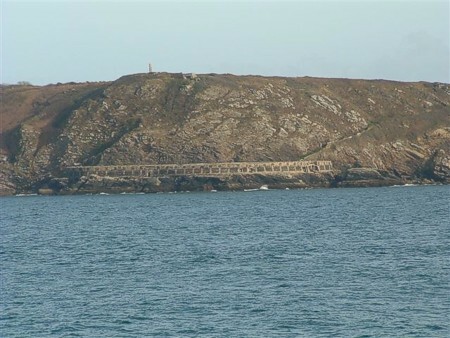 The ancient French Fort de Cournailles. On top the German bunker for light signalling. 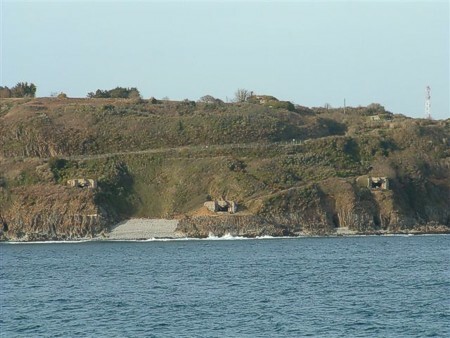 The German casemates at Pointe du Portzic. These 671s had the 10.5 cm guns.